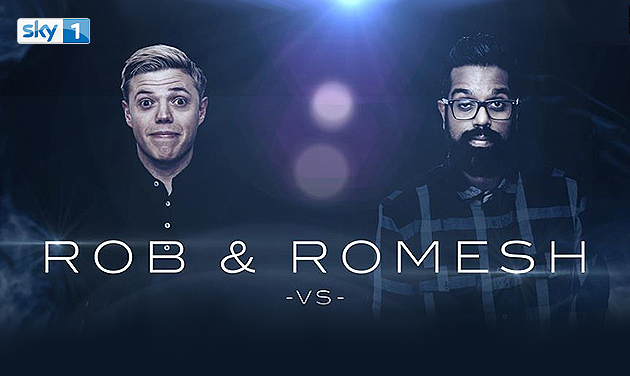 Rob Beckett & Romesh Ranganathan will be performing a very special DJ set as part of filming for their new series ‘Rob & Romesh Vs…’ and YOU are invited to come join them and watch them perform. This is not a comedy gig, but will be hilarious, fun and a great night out! There will be an operating bar on site where drinks can be purchased.